We are a full service In-Home Pet Sitting and Dog Walking business committed to providing you with high quality professional pet care since 2002. We service Suwanee, Duluth, Sugar Hill, Buford and parts of Lawrenceville. 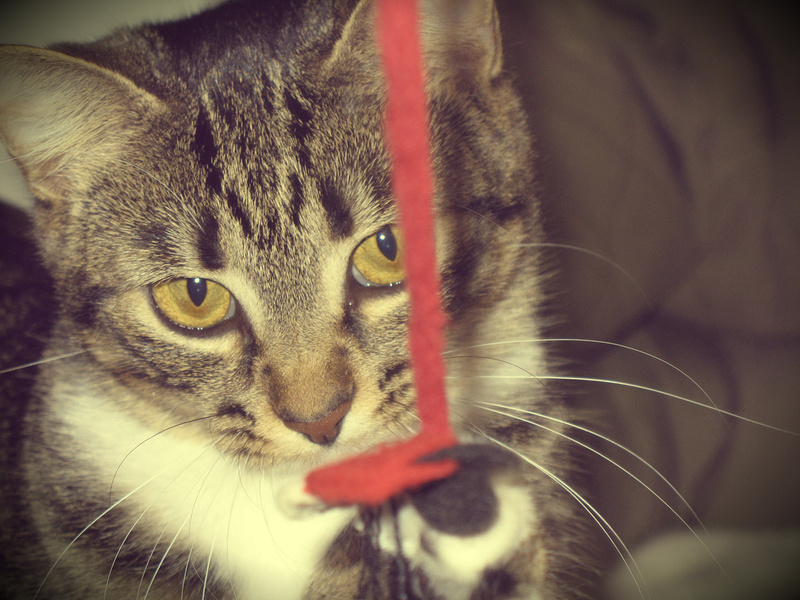 We provide loving care to your animals in the comfort of their own home. Whether you are away at work, out for a day trip, staying late at work or on vacation we can help take care of your animals for an afternoon, a day or a few weeks. We can spend the night for a real PAWty or just take Fido out for a walk while you are at work. We care for dogs, cats, birds, fish, frogs, bunnies and just about anything in between. Most animals when separated from their owners can create anxiety. Allowing animals to stay in their own home provides them with comfort. They get to sleep in their own bed (raise your hand if your dog or cat sleeps in bed with you! ), potty in their own yard and eat from their own bowls. Most animals we come in to find them snoozing away! Being at home with their own scents provides comfort and lessens the anxiety of your much needed vacation! 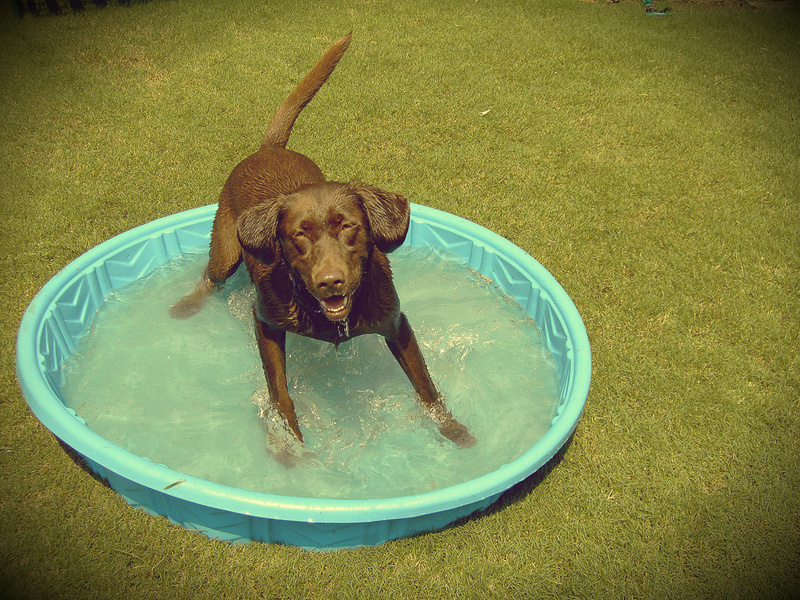 Our rates are competitive to boarding facilities especially families with multiple pets. We offer a premium customized service without the premium price tag. We will come to your home for a FREE consultation to meet your pet(s), become familiar with your home, and discuss all pertinent information about your pets needs. Please read “Meeting your sitter” under Pet Services. During our free consultation we will discuss pertinent information about your pet and learn their likes and dislikes. We realize that not all dogs like to be walked or play ball. Some just like to lay on the couch and watch TV. Some cats just want their back scratched and a clean litter box. We take the time to get to know you and your pet. Have you ever passed a house with a mound of newspapers in the driveway? It screams “No one is home!” We not only take care of your animals but we also provide home security. Our key tags are all marked with your pets name and not your address. Rotating lights, bringing in the mail, newspapers and packages, even taking out the trash ensures that your home is safe and secure. Each pet is important to us. We treat them as if they are our family and sometimes they get to experience that first hand. A few years ago during Christmas we had quite the snow storm. It started snowing around 6:30 PM Christmas Eve. I remember this because Abbey the Yorkie is a diabetic and she gets her insulin shot at 7 PM. I arrived a little early unsure of the snowy conditions (I’m from Wisconsin so I know what snow is – and I don’t like it – and I know how people in Georgia react to snow). Abbey waited patiently for me to arrive and she was ready for her canned food. Abbey lived down a pretty steep hill and I wasn’t sure I could get my car down the hill to get to her in the morning. We have a vet on call, Dr. Avant, DVM who is always available to answer my questions. Tonight my question was “If I can’t get here at 7 AM because of the road conditions, will Abbey be ok?” Dr Avant recommended I take Abbey home with me and that’s just what I did. I called Abbey’s mom and assured her that Abbey was safe and she was coming to have a sleep over at my house so we could be sure she got her insulin shot at 7 AM. Over the past 11 years we have many stories like this and have seen it all! We are prepared and have the experience to deal with whatever comes our way. We have a written emergency plan in place to ensure your pets are as safe as possible at all times. While you are away from home your pets may even be celebrities on FaceBook! Don’t forget to “like” us to see candid shots. 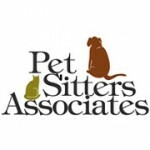 We are members of Pet Sitters International which uphold pet sitters to a higher standard & quality. 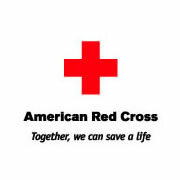 We are Bonded through Travelers Insurance company and Insured through the Business Insurers of the Carolinas. 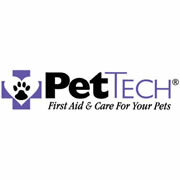 In providing you with the best pet care we are also certified in Pet First Aid and CPR. 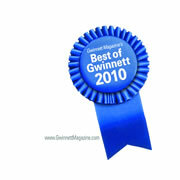 Spoiled Paws is featured in the book “City Dog Atlanta”(www.CityDog.net) and voted Best of Gwinnett! I can only give Brianna my highest compliment – I trust her with my own pets!! We are so very grateful for the way Stephanie and Brianna took care of our dogs while we were out of town. It is comforting to know that anytime we go out of town we can count on Spoiled Paws to care for our dogs as if they were their own. Thank you so much! I could never have asked for anything better. So impressed with your services – our animals are so happy (Windy & Sparky). Thank you so much for all of your help. Honestly, I did not worry like I usually do at the vet when they board – you both did such a great job – I can say I am really impressed with your services!! Our vacation was so much better without the worry. Thank you again! We can’t thank you enough for taking care of Casey & Benny for us. To us they are our children. They mean the world to us. So to find someone to whom Casey & Benny took to immediately helped to relieve all stress we would have had worrying about them. John & I were able to enjoy our seminar knowing Benny & Casey were in the best of hands. We were so impressed with your thoroughness throughout; from the questionnaire to the daily notes! And thanks so much for accommodating us on such short notice right next to Christmas! Brianna Rocks! Thanks for everything! Thank you for the great service! The dogs loved it! Dependable, honest, trustworthy, caring & loving toward our pets – a friend to all! You did a great job and more. We loved coming home to a detailed description of what occurred in our absence. And Muffin and Lucy loved all their treats. Don’t know how I could have enjoyed my vacation without you. You are an angel. Ebony’s special needs were taken care of and she is better now because of you!